With the ever changing technological times, more and more people are appreciating the importance of moving with the times. 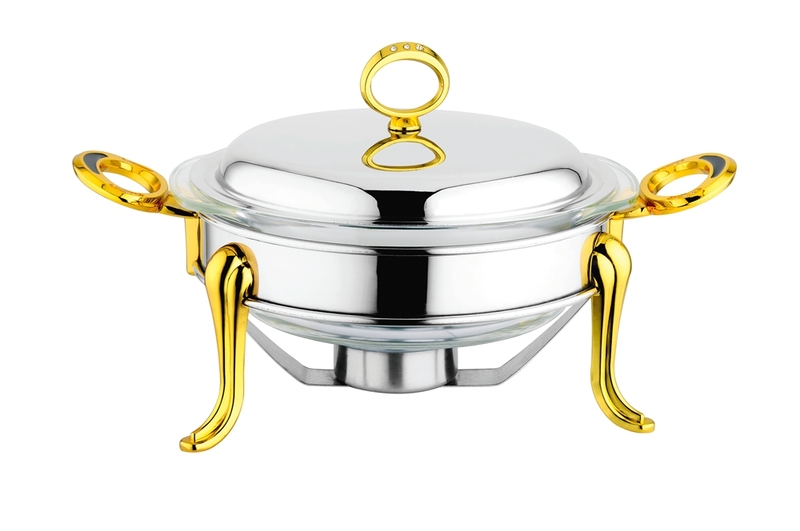 Buying a Food Warmer is definitely of the best options that a person can take up.Folding chafing dish frame Mirror finish, polished finish on lid. rust-free & easy to clean. Easy to use and won't overcook or burn food Economic & convenient . It keeps your food warm without using power. Handle on each side end for easy carrying & transport. Such capacity holds a variety of foods such as meatballs, chicken, duck & more. Comes with two handy 2pc fuel holders . Enhanced packaging protects the chafing dish from damage during shipment. Looking for ideal Round Food Warmer Factory Manufacturer & supplier ? We have a wide selection at great prices to help you get creative. All the Restaurant Food Warmer Factory are quality guaranteed. We are China Origin Factory of Buffet Food Warmer Factory. If you have any question, please feel free to contact us.